We’re delighted to announce that we now offer our clients an easier way to translate WordPress websites through our new partnership with WPML. This integration provides a much easier way to manage WordPress translation projects, quicker turnaround times, and much less hassle! You may already be familiar with WPML (WordPress Multilingual plugin), it’s an essential plugin for multilingual WordPress websites. As with other Content Management Systems (CMS), the translation process for a WordPress site generally involves exporting files to be translated, managing the translation workflow externally, and then importing the completed translations once they’ve been approved. It’s a manual process which can be time consuming and costly. As with any complex process, this can also create opportunities for errors and inconsistencies. Working with WPML (a plugin for multilingual WordPress websites), it is now possible to integrate your WordPress CMS with Comtec, creating a workflow that ensures new content is translated quickly and efficiently. All from within your WordPress CMS, you can now select the content you wish to translate, request a quote and turnaround time, authorise the translation work, review the completed translations and publish the content. It’s a fantastic solution for both one-off website translation projects and ongoing requirements – for example when new product pages are added, staff members change, or when fresh content in the form of case studies, blog posts and videos are published. Once content is sent through for translation, we also leverage our Translation Memory software and Project Management systems to further streamline the process. Our hassle-free approach reduces turnaround times, maximises cost savings and delivers the highest quality, fully localised content that truly connects with your target audience in every language and every market. You can learn more about the benefits of WPML integration here. 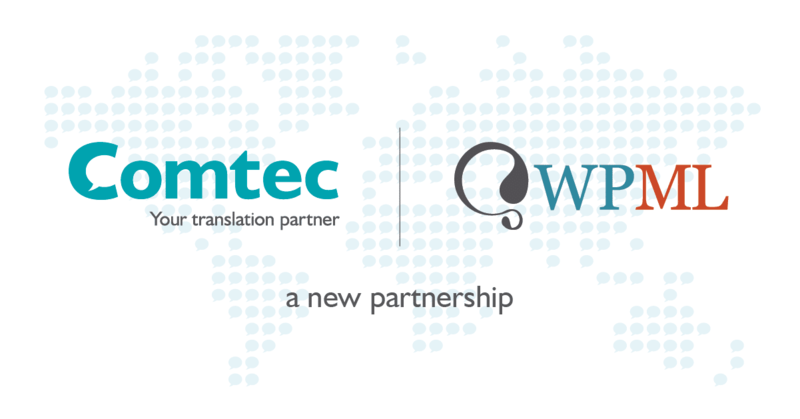 To make your next WordPress translation project more efficient and get all the benefits of our partnership with WPML, all you need to do is purchase a WPML plan and then request a Comtec account and API Token. Simply email our team info@comtectranslations.com or call us on +44 (0) 1926 335 681 to get started. You can also purchase a WPML plan here. We have extensive experience handling multilingual translation projects, both big and small. Please get in touch if you would like to discuss your requirements. 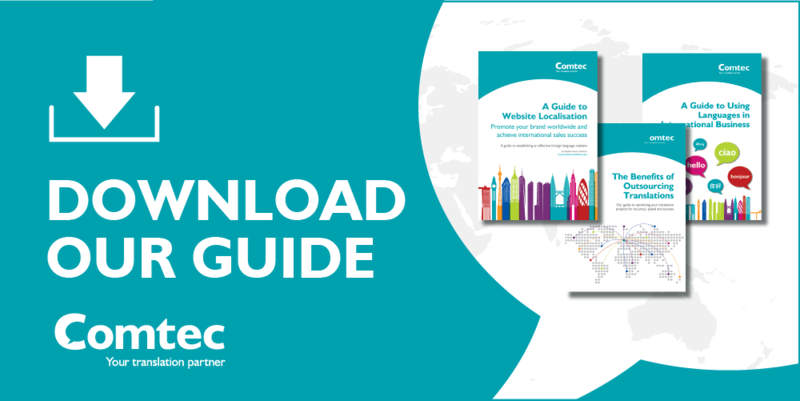 You may also like to download our website translation and localisation guide. Sharing 6 steps for a streamlined process, this guide can help you save money, time and stress on your next website translation project. Download it here.